For only $25, this culinary spoof could be yours. Fyre Festival has found its way back into world&apos;s collective crosshairs following the release of documentaries Fyre Fraud and Fyre: The Greatest Party That Never Happened, and even pizza chains are getting in jabs. Villa Italian Kitchen has announced the Festival Pyzza, a Fyre-inspired "luxury pizza experience" that costs an intentionally steep $25. "Made with only the finest fresh ingredients available," reads a post to Villa&apos;s Facebook page, "including sauce made from California tomatoes, hand-stretched dough and premium individually-packaged processed cheese product." 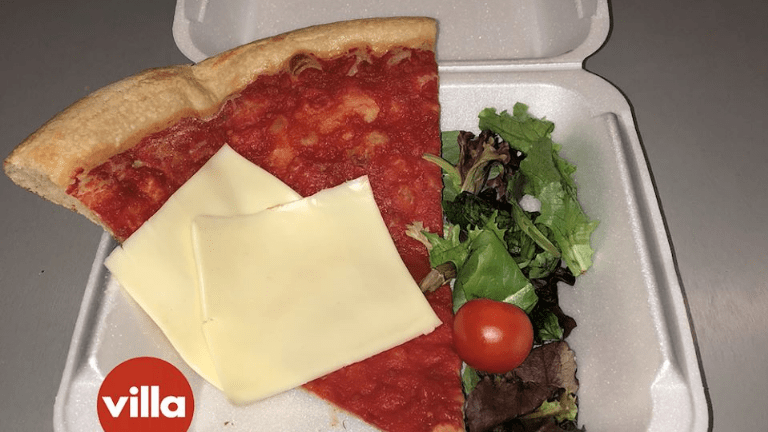 As can be seen in the accompanying photo, the latter ingredient is lazily placed atop each pizza slice as a reference to the photo of a cheese sandwich that made its rounds on social media following the Fyre Festival disaster. In case it wasn&apos;t obvious from the $25 price tag, the new menu addition is more of a publicity stunt for Villa Italian Kitchen than anything else. Their refusal to break character is admirable, however. “When you have a product that’s actually good, you don’t need influencers to lie on your behalf to help sell it,” Andrew Steinberg, Chief Operating Officer of Villa Restaurant Group, told Vice. Fyre Fraud and Fyre: The Greatest Party That Never Happened are available on Hulu and Netflix, respectively. Soon you can watch Fyre Festival unravel from the comfort of your couch. 18 months later and the Fyre Festival fallout continues. Andy King has had a change of heart about becoming a meme. The tragedy that is Fyre Festival just keeps getting hotter and hotter. Is TechYes Miami The New Fyre Festival?? 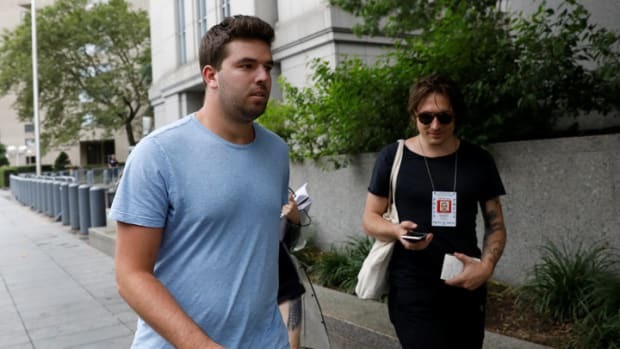 Billy McFarland allegedly sold $100,000 of fake tickets to fans trying to attend the Met Gala, Burning Man, and Coachella this year. 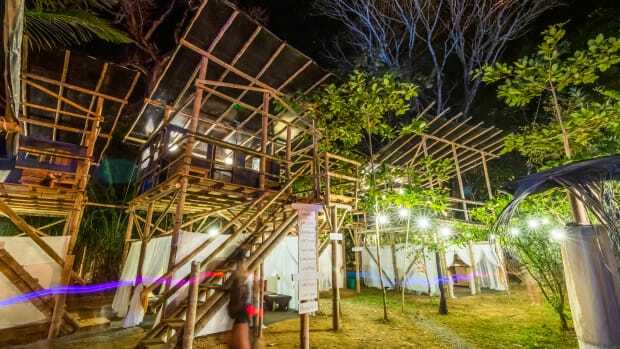 From Beachside Cabanas and a VIP spa to a full-service concierge and even a waterfall adventure tour, the Envision Festival VIP Experience pulled off what Fyre Festival only promised. We'll be in the theater for this one!